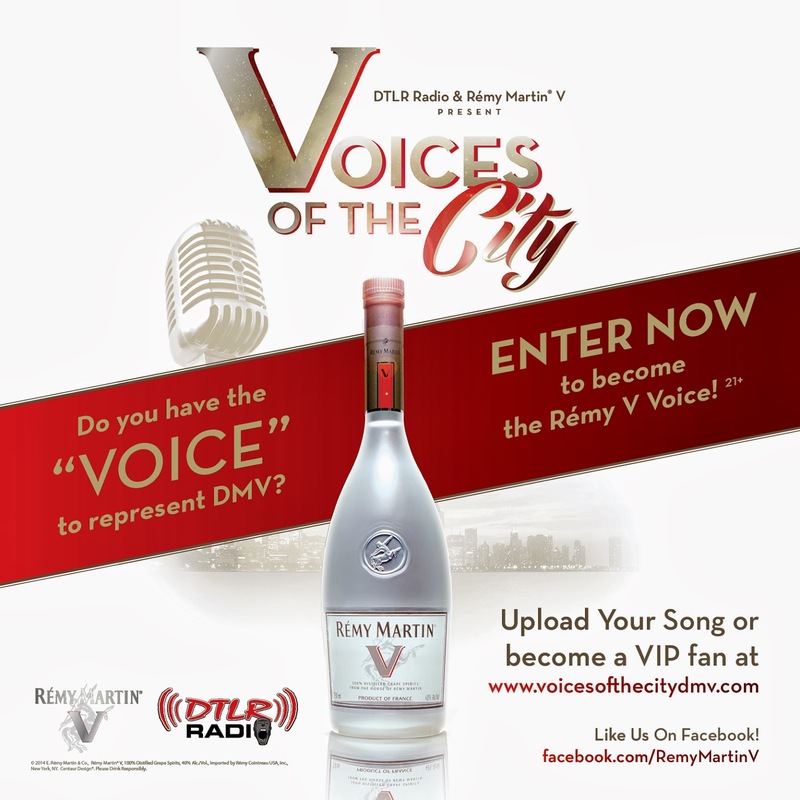 Hanover, MD (Wednesday, February 5, 2014) –DTLR Radio & Rémy Martin V eau-de-vie have launched “Voices of The City,” a local contest series that celebrates local singing talent. Contestants within the DMV (DC, Maryland, Virginia) area can enter by submitting a pre-recorded song for consideration. Music industry professionals will review submissions and select ten semi-finalists to perform live at the preliminary events scheduled in Baltimore, MD (Feb.18th) and Washington, DC (Feb. 25th). The finale of “Voices of the City” will be held in Washington, DC March 10th, 2014. Grammy nominated artist Raheem DeVaughn will be featured as one of the judges at the Baltimore event and the finale scheduled for March 11th in Washington, DC. DeVaughn and his team will produce the single for the grand prize winner. 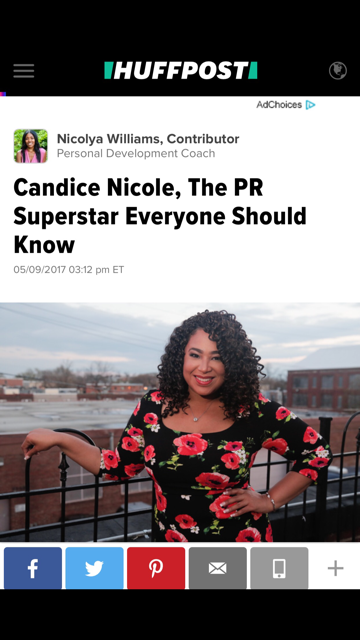 In addition to being named “Voice of The City,” the winner will also receive studio time courtesy of Unruly Records and distribution of six musical tracks courtesy of Direct Drive Record Pool. 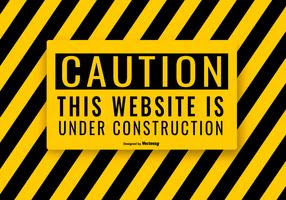 For contest rules and a complete list of prizes, visit www.voicesofthecitydmv.com. For more information on the contest series, please log onto www.voicesofthecitydmv.com or follow @DTLR Radio on Twitter. © 2014 E. Rémy Martin & Co., Rémy Martin® V, 100% Distilled Grape Spirits, 40% Alc./Vol., Imported by Rémy Cointreau USA, Inc., New York, NY. Centaur Design®. PLEASE DRINK RESPONSIBLY.